Size 230mm x 280mm. 10 sheets pack. 320 Grit. Can be used wet or dry. .. Size 230mm x 280mm. 10 sheets pack. 120 Grit. Can be used wet or dry. .. Size 230mm x 280mm. 10 sheets pack. 180 Grit. Can be used wet or dry. 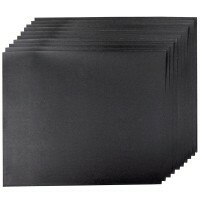 ..
Silverline 969749 Emery Cloth Sheet Features Suitable for general-purpose metal sanding, .. Size 230mm x 280mm. 10 sheets pack. 240 Grit. Can be used wet or dry. ..
Silverline 733249 Emery Cloth Sheet Features Suitable for general-purpose metal sanding, .. Size 230mm x 280mm. 10 sheets pack. 400 Grit. Can be used wet or dry. 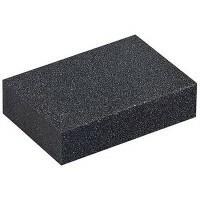 ..
Silverline 868564 Foam Sanding Block Features Size 70mm x 100mm x 25mm Medium one s..
Silverline 371759 Emery Cloth Sheet Features Suitable for general-purpose metal sanding, .. Size 230mm x 280mm. 10 sheets pack. 600 Grit. Can be used wet or dry. 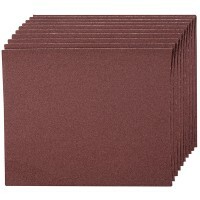 ..
Silverline 100002 Sanding Block Features Sanding block size 85mm x 150mm. 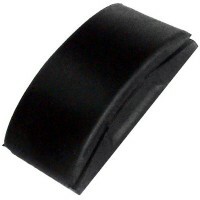 Ergonomic..
Silverline 675085 Foam Sanding Block Features Size 70mm x 100mm x 25mm. Fine one si..
Silverline 399016 Emery Cloth Sheet Features Suitable for general-purpose metal sanding, .. Size 230mm x 280mm. 10 sheets pack. 1200 Grit. Can be used wet or dry. 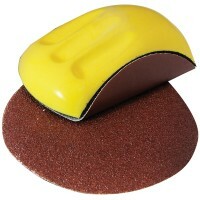 ..
Silverline 222804 Rubber Sanding Block Features Just cut any abrasive paper to size. ..